On behalf of the management and staff of the Rev. John Teye Memorial Institute, I sincerely thank you for the honour done us by enrolling your ward in our school. Please be assured that we wholeheartedly accept the challenges and responsibilities that come with being partners with you, and the Lord, in moulding the all-important formative years of your ward. To guide our students to Academic and Moral Excellence, underpinned by a firm grasp of Christian ideals and principles. 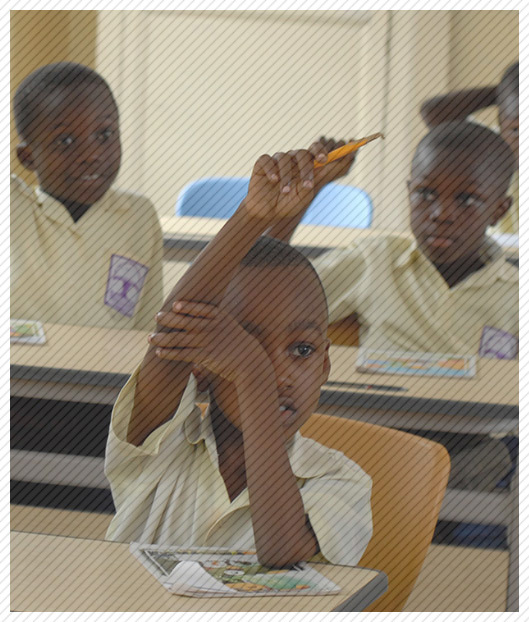 Our curriculum conforms with all requirements, guidelines and policies of the Ghana Education Service. That there may be some who simply do not have what it takes to make it to the very top of the academic ladder is a fact that is not lost on us. But even such children have a lot to gain from our system; for we always endeavour to identify and help develop ALL of each student's God-given talents to their full potential. 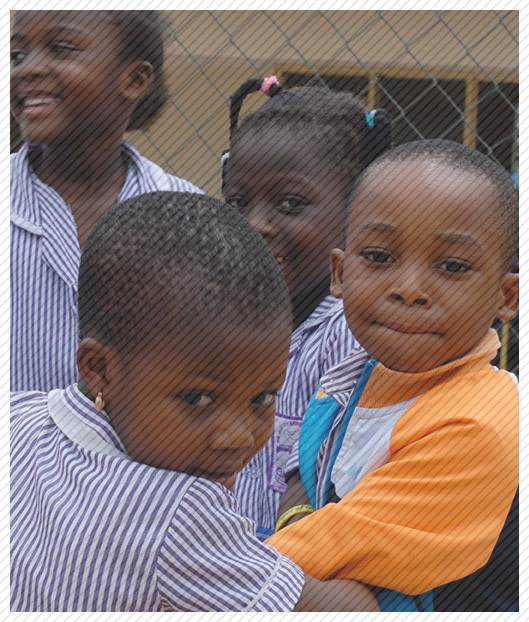 We also encourage and supervise our children to handle most chores in the boarding house themselves. Self-reliance thus becomes second nature to them. 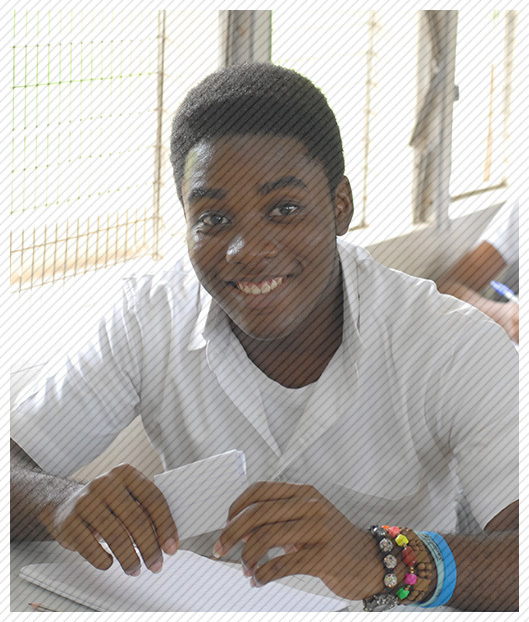 We are convinced that with our tutelage, your support, and the good Lord's guidance, your ward will receive the best possible intellectual, moral, social, emotional and, above all, spiritual foundation needed to tackle the ever increasing challenges of education in particular, and life in general. Both you and your ward are most heartily welcome into our family, the family of the Rev. John Teye Memorial Institute. 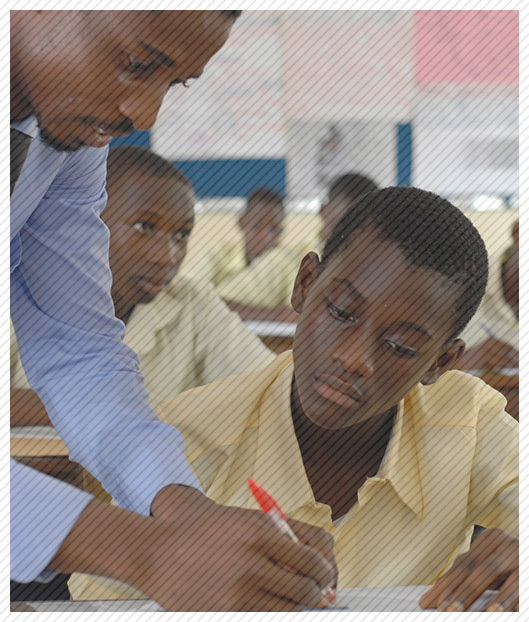 WASSCE REMEDIAL CLASSES: SHS graduates who want to better their grades may now register to join our 1-year WASSCE REMEDIAL program which will run from September 2018 to August 2019. ATTENTION!! OLD STUDENTS, PARENTS, GUARDIANS, FRIENDS OF "JOHN TEYE": Please send us copies of iconic pictures/videos taken during your stay at (or association with) "JOHN TEYE". They will be added to the school's collection to open a major photo/video library on this website. Thanks in advance.